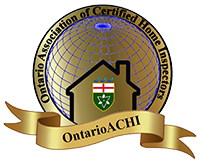 As a certified home inspector, I can tell you that doing your due diligence as a customer and researching home inspectors is a smart move. 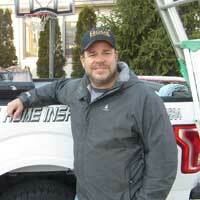 For a thorough home inspection of your home, you need an experienced home inspector you can trust. I have over 20 years experience as a certified skilled tradesman with interprovincial status in three different trades. 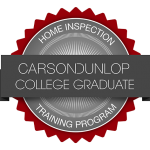 My inspection training started with Carson Dunlop and Associates – leaders in home inspection training in Canada and all of North America. This education combined with my years of experience is a recipe for the very best services that this industry has to offer. FULLY INSURED WITH ERRORS & OMISSIONS AS WELL AS COMMERCIAL GENERAL LIABILITY COVERAGE. To schedule an appointment, call Matt at 519-982-3534 or send him a short message. Schedule your home inspection today.